If you’ve read this blog, you’re probably aware that most of my family is in Texas and Minnesota. While I personally am not able to take my mother out today, I hear Boston is a wonderful place to celebrate all the mama’s out there. Even though Mother’s Day is basically over, here are a few fun events or restaurants that I would recommend keeping in mind for next year, or investigate for other upcoming holidays (Father’s Day isn’t that far away). This restaurant at the top of the Prudential Building is renowned for its few of downtown Boston. I’ve not been there yet, and I’ve heard mixed reviews about the food but its the view that makes this location unique. What I did notice is that they were hosting a special Mother’s Day menu today that looks especially delicious: http://www.topofthehub.net/restaurant_one_event.php?event_id=621. Just be sure to make a reservation! Instead of going out to eat, why not take a cooking class? Stir describes itself as a “demonstration kitchen and cookbook library” in Boston lead by Chef Barbara Lynch and Wine Director Cat Silirie. Classes range in topic from basic stills to food flavors to themed events. It’s a really fantastic concept, and I’ve heard only incredible things. For more info, check out Stir Boston: http://stirboston.com/. It might not be on Mother’s Day but Winedays is a wine tasting event at the Museum of Fine Arts held on the last Wednesday of every month. It’s a chance to try wineries in the area and $25 gets you wine tastings and hor d’oeurves. Plus, you learn about every wine – which includes the flavors, notes and suggested food pairings. If you like wine or want to know more about wine, this is a fun way to sample new flavors and take in some art. More details can be found on the MFA’s site: http://www.mfa.org/programs/special-event/winesdays. Want to spend some quality time with mom or just have a blast deciphering clues around the city? Check out the Great Urban Race Boston. This Amazing Race style event sends teams around greater Boston, solving clues and tackling challenges. While the Boston event just finished this weekend, the race is hosted in big cities all around the U.S. Mark your calendar now so you remember to check this out for next year: http://greaturbanrace.com/index.php. 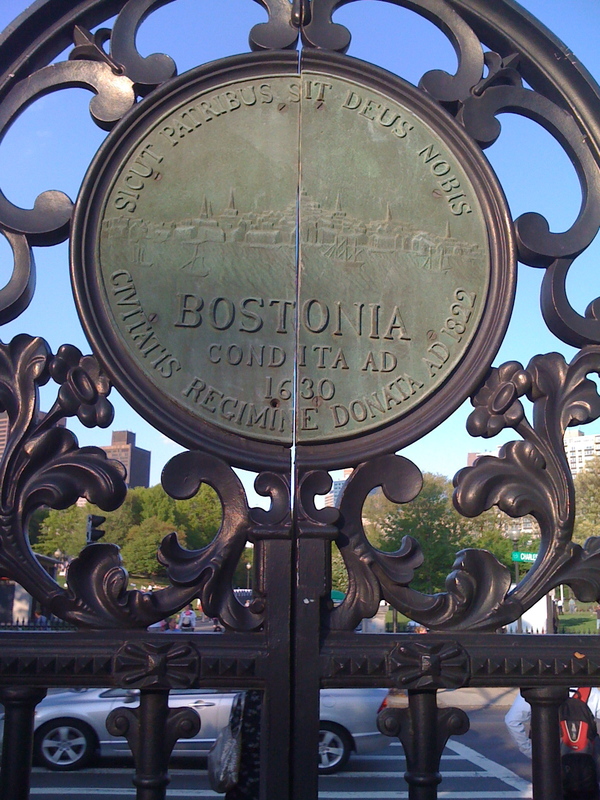 This entry was posted on Monday, May 9th, 2011 at 12:04 am	and tagged with Boston, Great Urban Race, MFA, Mother's Day, Stir, Top of the Hub, Winedays and posted in Activity. You can follow any responses to this entry through the RSS 2.0 feed. so i’ve decided that stefon is my new favorite character of all time!